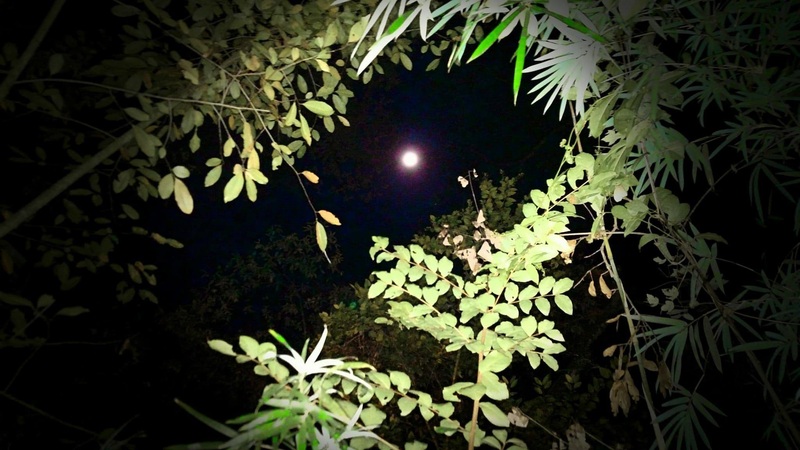 This entry was posted in Aesthetics, BEARSPAWPRINT, Florida, forest, HOME, Our Earth, photography, Sky, swamp, Trees, Weather, woods and tagged Early Morning Moon November 03 2017, Full Moon, night photography. That so looks like a masked face. Nice shot.